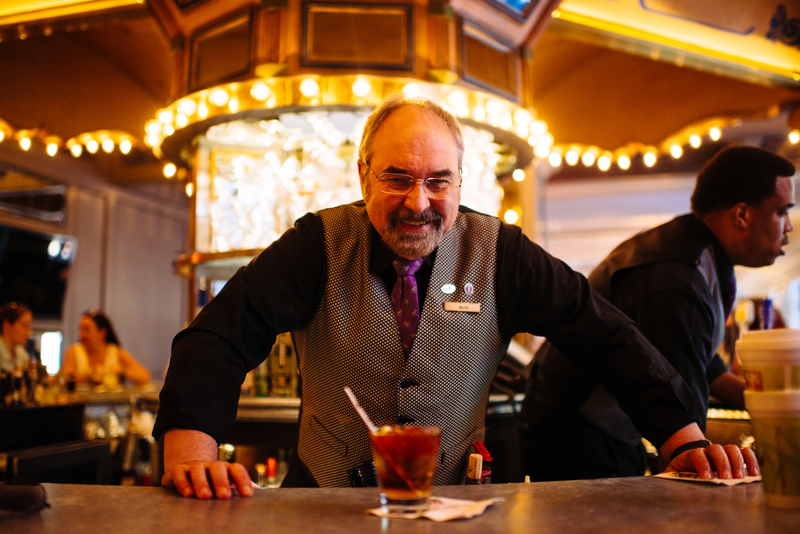 Head bartender Marvin Allen, a thirty-plus year veteran of New Orleans’s service industry, oversees the Carousel Bar. A Michigan native, Marvin started back when Cosmopolitans, Daiquiris, and basic highballs were the de rigueur cocktail orders. He has seen a renaissance during his years behind the bar, which is an actual working, revolving carousel. Installed on the first floor of the Monteleone Hotel by the Monteleone family, who still own and run the business, the carousel started spinning in 1949. There are twenty-five seats, all very much in-demand, that make a full rotation every fifteen minutes around the central bar area. This is a bar haunted by literature, one of three literary landmark hotels in the country. Eudora Welty, Ernest Hemingway, Tennessee Williams, and Stephen King all conjured up stories here. Marvin helped revive the Vieux Carré, a cocktail invented here in 1939 by Walter Bergeron to honor the many groups that have contributed to the city’s cultural identity: cognac for the French, vermouth for the Italians, rye whiskey for the Americans, and bitters for the Caribbean islands. 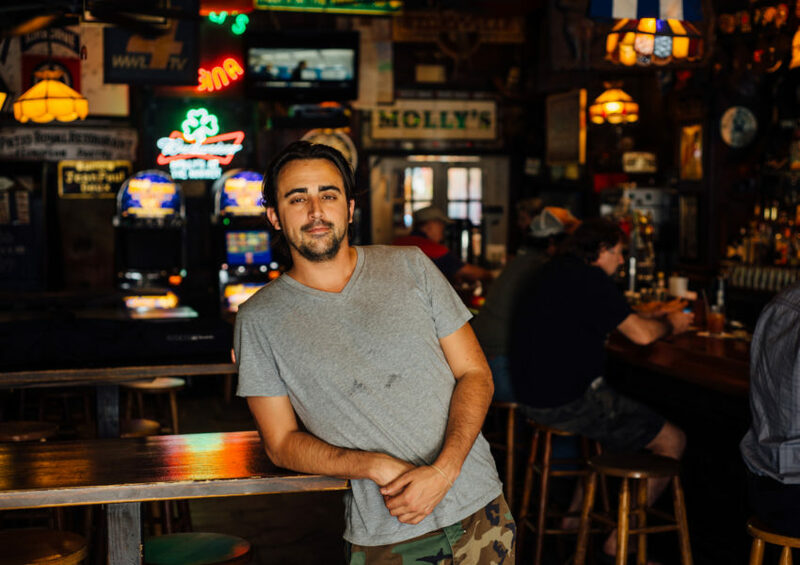 Marvin’s book Magic in a Shaker: A Year of Spirited Libations was published in 2014. 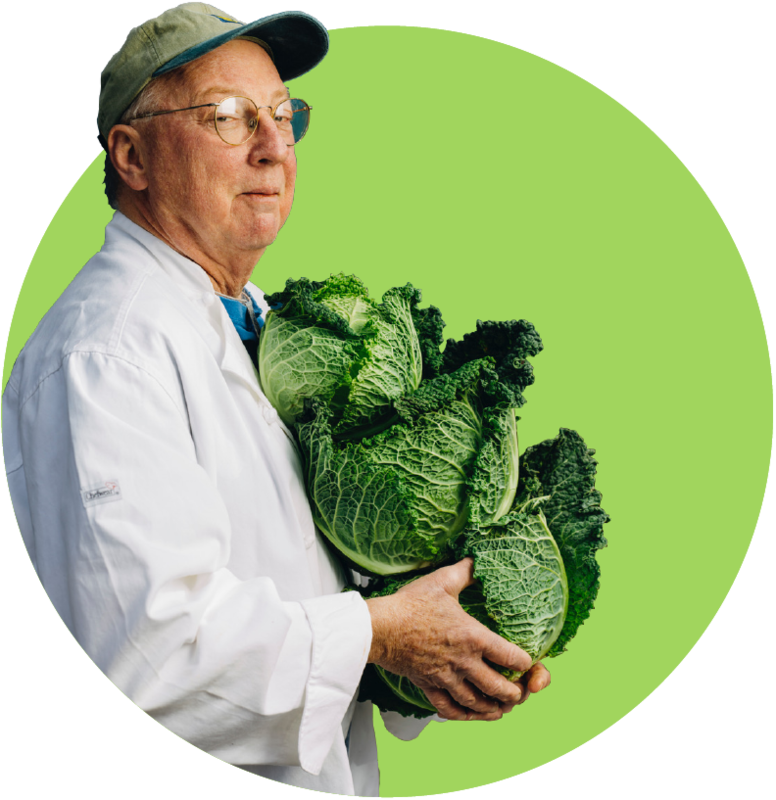 Trey Monaghan manages Molly's at the Market in New Orleans, LA. 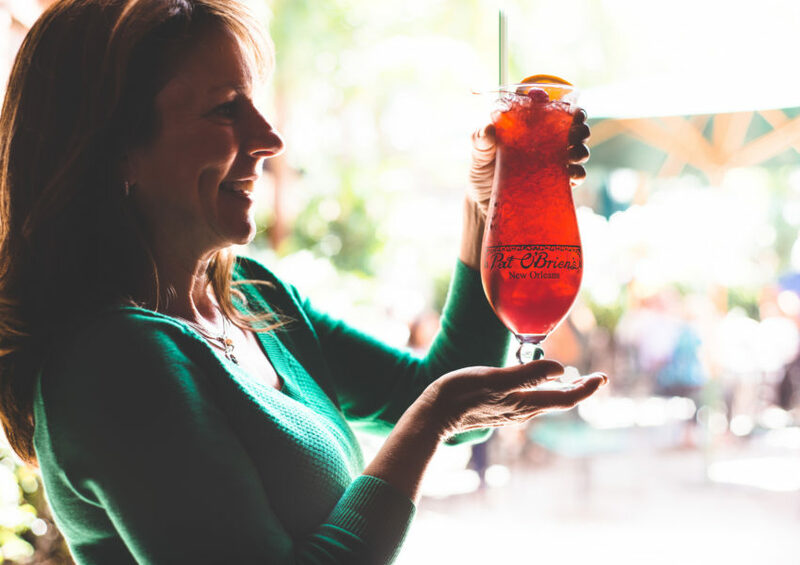 Shelly Waguespack is president of Pat O'Brien's in New Orleans, LA. 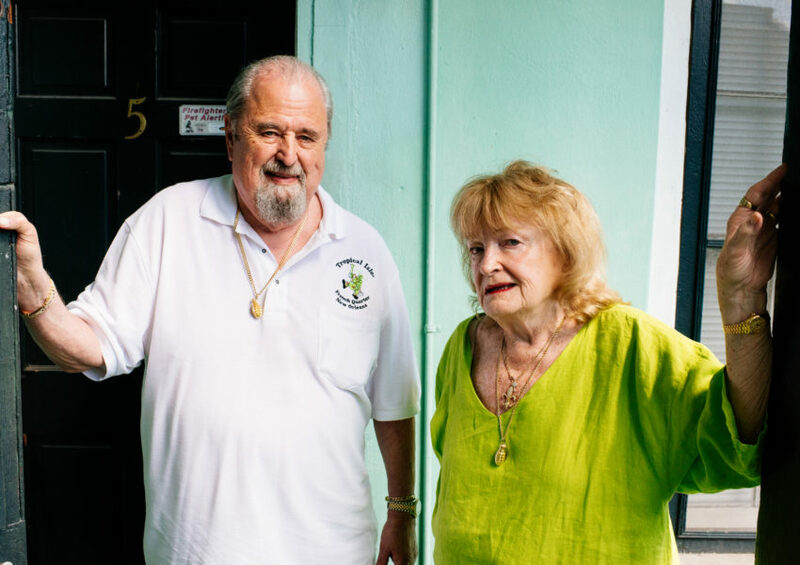 Earl Bernhardt and Pam Fortner are owners of Tropical Isle in New Orleans, LA. 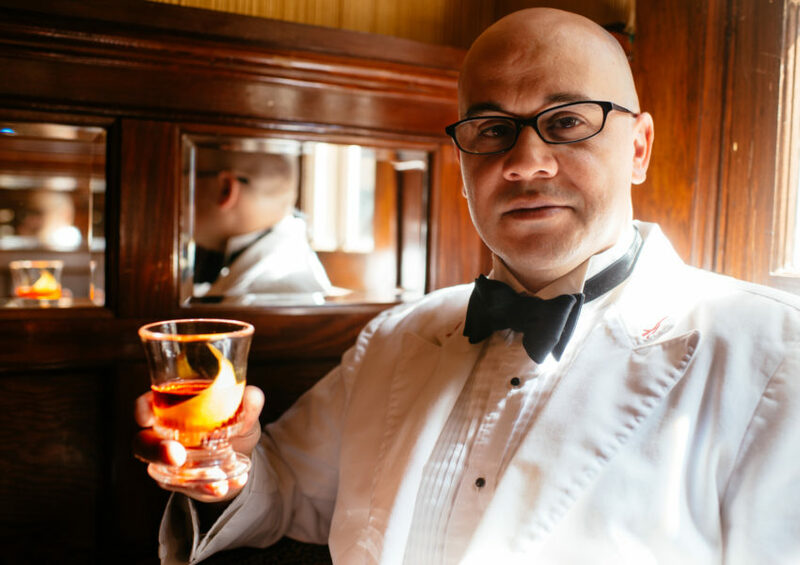 Chris Hannah is the head bartender at Arnaud's French 75 Bar in New Orleans, LA.